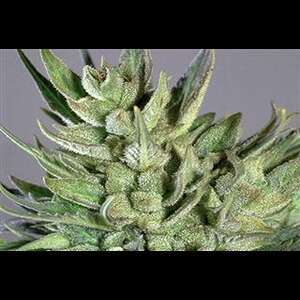 Amnesia Haze is a very complicated genetic cross. You have the magnificent Southeast Asian genetics (Thai sticks, Cambodian, Laotian). Then you have the fine Jamaican Haze varieties with their high THC percentage and sharp flavor. It also has an Afghani-Hawaiian genetic crossed in, speeding up the flowering time and further enhancing the taste. The result is a strain that has won first place in 3 different cannabis contests in the Netherlands in the past, including The High Times Cannabis Cup 2004. 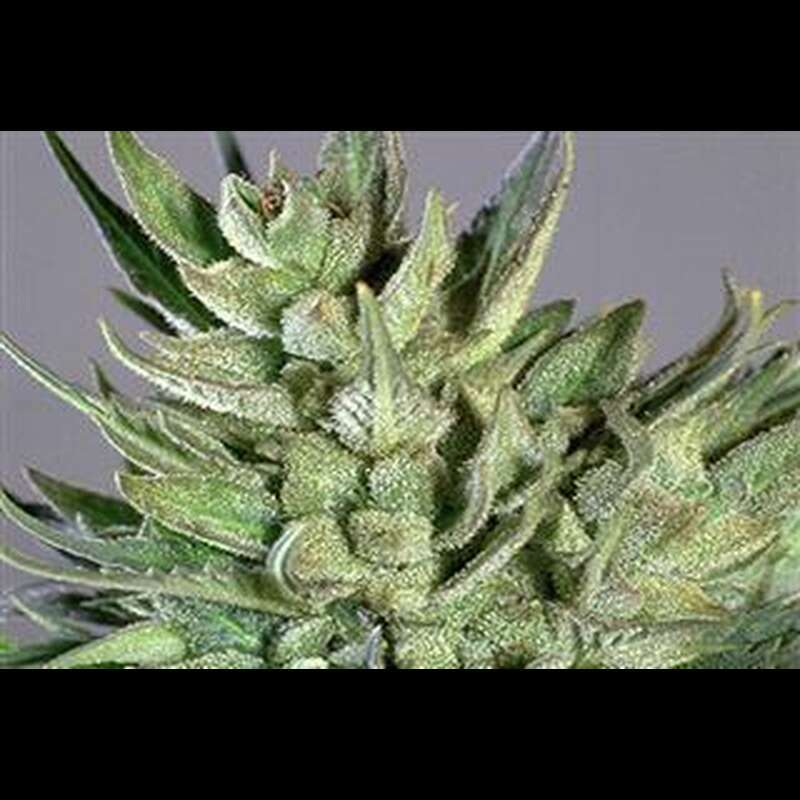 For a grower the Amnesia Haze is a slight challenge, taking up to 13 weeks to finish flowering, but easy to maintain with the excellent yield and amazing effect and taste, it is well worth it.